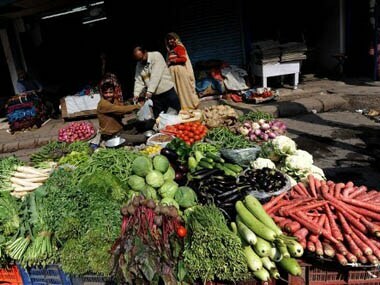 The Wholesale Price Index (WPI)-based inflation stood at 4.64 percent in November, 2018, and 3.58 percent in December 2017. 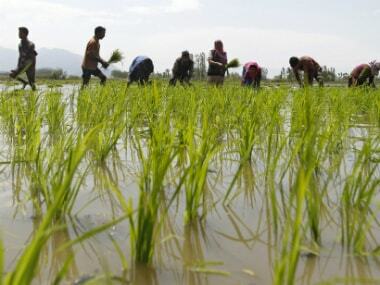 In its fourth advance estimate released on Tuesday, the ministry revised upward the total foodgrain production by 5.3 million tonnes from the previous projection of 279.51 million tonnes for the 2017-18 crop year. 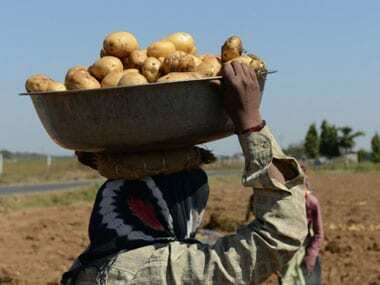 Inflation in vegetables jumped to 8.12 percent in June, from 2.51 percent in the previous month. 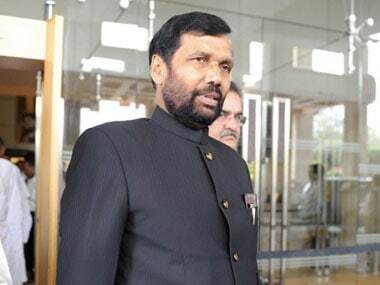 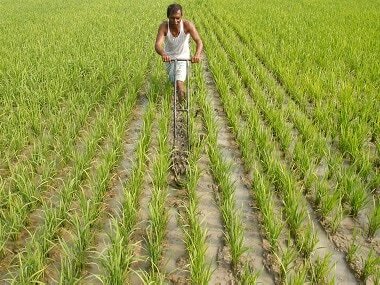 If PM Modi is really serious about doing his bit for agriculture, he and Amit Shah must push BJP governments to execute the needed agriculture reforms.